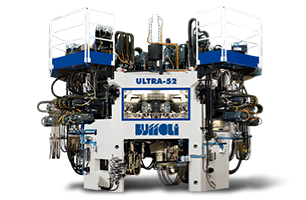 Since 1958, BUFFOLI has been a European leader in the development of turnkey solutions for machining parts which require multi-sided machining processes and precision turning operations. 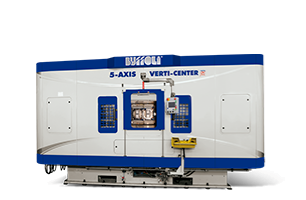 From blanks or bar stock, quick and reliable automation combined with Buffoli ball screw CNC technology provides a flexible solution for your medium to high-volume manufacturing challenges. "Solutions that make the difference" is our philosophy: our often-patented solutions result in machines which give real competitive advantages to our customers. 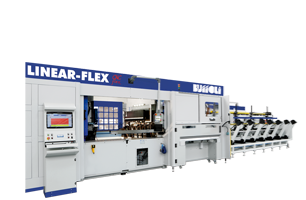 Our process integration has resulted in the maximum level of productivity, flexibility, reliability, and accuracy.